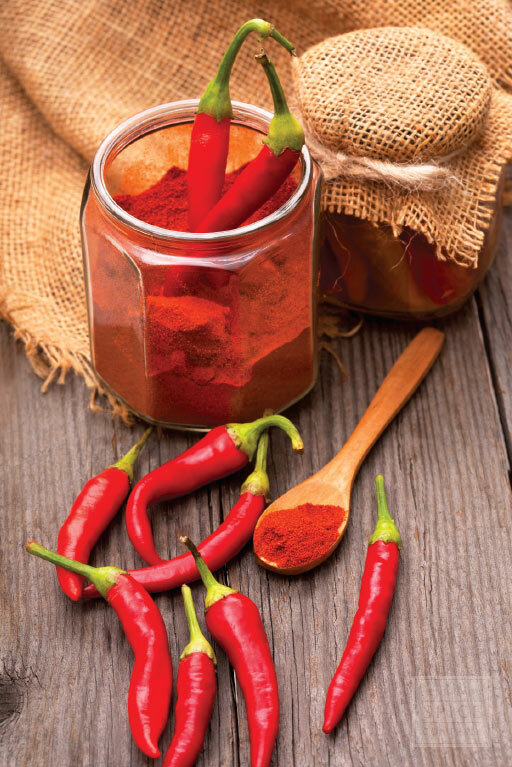 Spanish paprika, or pimentón, is milder and sweeter than Hungarian varieties, sometimes owing its distinctive flavor to being dried via the smoke of oak timber. In addition to use as a spice to season stews, soups, rice, eggs, sausage and other meats, Spanish paprika is sometimes mixed with a small amount of olive oil and served as a condiment. why buy powdered spanish paprika? Lends deep smoky flavor to foods. 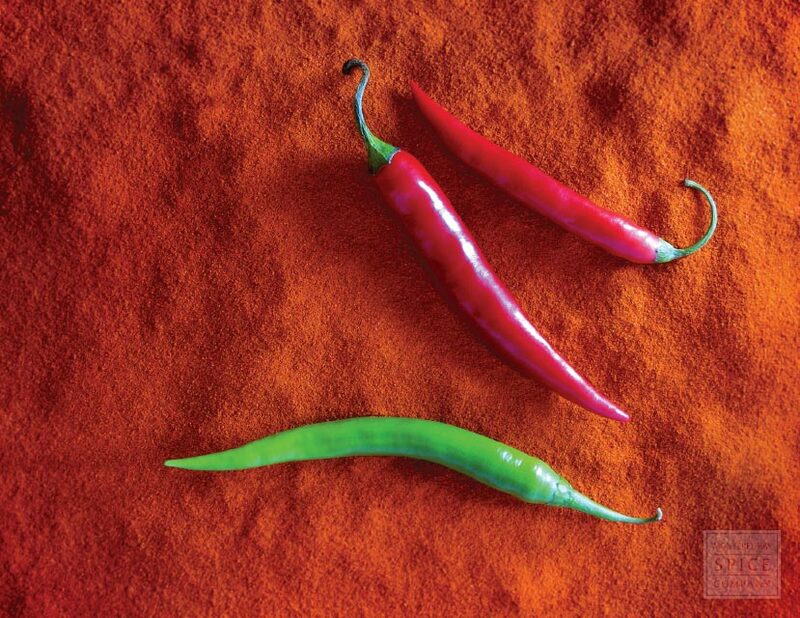 appearance & aroma Muted red in color, releases full aroma in cooking. culinary Spanish paprika is used to flavor stews, soups, sauces and seafood and rice dishes, most notably paella. 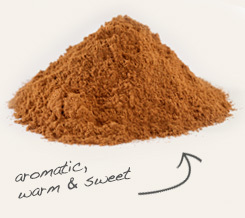 Mix with ground cinnamon for a sweet, smoky rub for grilled foods. 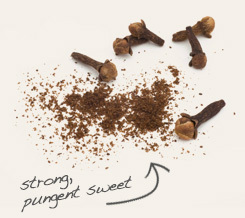 Combine with crushed cloves to add warmth and depth to braised foods and rice and bean dishes. Pungent in flavor and moderately hot. Goes with eggs, rice, sausage, fish, poultry, and beef. In the La Vera region of Spain, paprika is produced by drying chili peppers over oak fires, which is why Spanish smoked paprika is sometimes referred to as pimentón de La Vera. Variances in flavor occur, however, depending on whether farmers seed the peppers and which varieties of chili peppers are harvested. 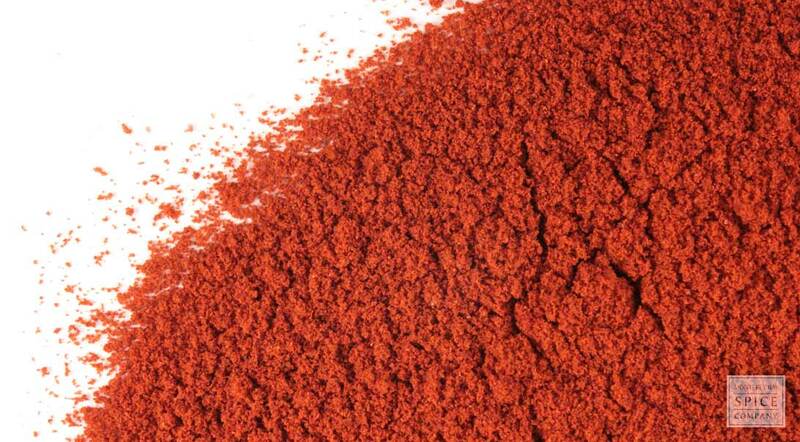 Generally, there are three grades of Spanish paprika: dulce, which is mild and sweet; agridulce, which is slightly bitter with medium heat; and picante, which is pungent and hot. In Middle Eastern cuisine, paprika is combined with cumin, cinnamon, cloves and black pepper to make a seasoning blend called bahārāt, an Arabic word that means “spice.” This seasoning might be served tableside, mixed with oil as a condiment or used to add flavor to soups, stews, lentils and couscous.